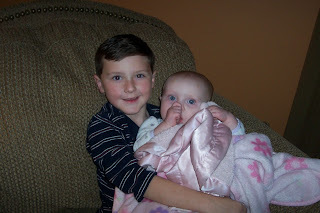 11/11/07 - Here's two important reasons to celebrate today! Happy Birthday Uncle Brian! I hope today is a day as special as YOU are! You deserve all the goodness this year can bring you. Those of us lucky enough to have you in our lives are thankful for the laughter you bring, the advice you always have readily available, the inside jokes, and the kindness in your heart. We love you! Click here to see just how sad we are that we can't celebrate with you today! And secondly, Happy Veterans Day! A huge THANK YOU to honor those today that have served our country & those who have died for our country! I'm thankful that you volunteered and gave of yourselves to protect the USA. 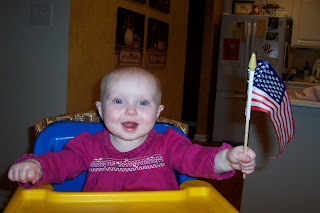 I'm proud to be an American - and so are they! Here are some pictures that my Dad took while serving with the United States Air Force during '03 Operation Enduring Freedom. Please click on each picture to see it larger. Support our troops! Continued prayers that you all come home safely to your families!